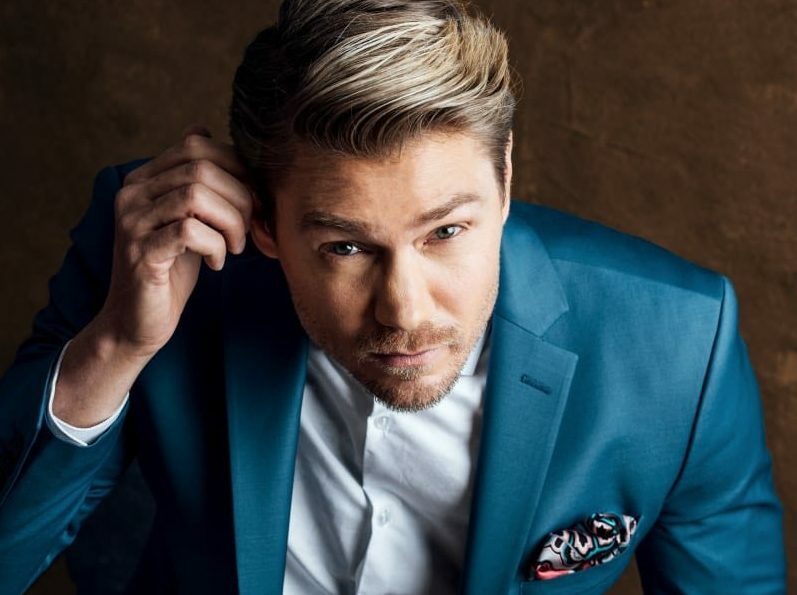 Chad Michael Murray joins the cast of ‘Riverdale’ as cult leader Edgar. Image courtesy of IMDb.com. Fans of the hit series have been wondering for some time about the man called “Edgar,” who runs the cult that has so completely absorbed Alice Cooper (Madchen Amick) and now has absorbed the captives from the Sisters of Quiet Mercy Convent. There is no end to the intrigue with this show. There has been no word yet as to which episode “Edgar” will finally make his appearance, but assurances are that it will be this season! We want to hear from you: let us know in the comments how you feel about this casting choice! Riverdale airs Wednesdays at 8 p.m. EST on The CW. “Star Trek: 50 Artists. 50 Years.” Coming to New York in September!